MIT engineers have genetically reprogrammed a strain of yeast so that it converts sugars to fats much more efficiently, an advance that could make possible the renewable production of high-energy fuels such as diesel. The researchers, led by Gregory Stephanopoulos, the Willard Henry Dow Professor of Chemical Engineering and Biotechnology at MIT, modified the metabolic pathways of yeast that naturally produce large quantities of lipids, to make them about 30 percent more efficient. “We have rewired the metabolism of these microbes to make them capable of producing oils at very high yields,” says Stephanopoulos, who is the senior author of the study, which appears in the Jan. 16 issue of Nature Biotechnology. This upgrade could make the production of renewable high-energy fuels economically feasible, and the MIT team is now working on additional improvements that would help get even closer to that goal. “What we’ve done is reach about 75 percent of this yeast’s potential, and there is an additional 25 percent that will be subject of follow-up work,” Stephanopoulos says. The paper’s lead author is former MIT postdoc Kangjian Qiao. Other authors are former MIT graduate students Thomas Wasylenko and Kang Zhou, and former MIT postdoc Peng Xu. 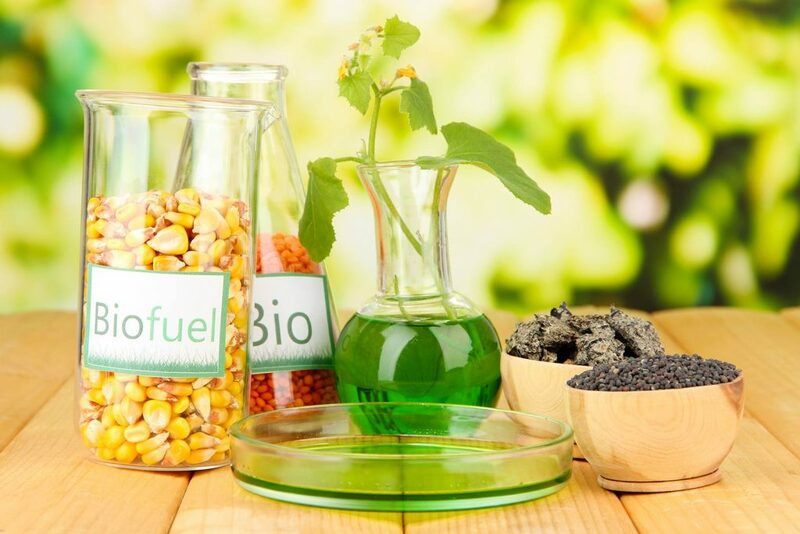 Renewable fuels such as ethanol made from corn are useful as gasoline additives for running cars, but for large vehicles like airplanes, trucks, and ships, more powerful fuels such as diesel are needed. Efforts to develop engines that run on biodiesel made from used cooking oils have had some success, but cooking oil is a relatively scarce and expensive fuel source. Starches such as sugar cane and corn are cheaper and more plentiful, but these carbohydrates must first be converted into lipids, which can then be turned into high-density fuels such as diesel. To achieve this, Stephanopoulos and his colleagues began working with a yeast known as Yarrowia lipolytica, which naturally produces large quantities of lipids. They focused on fully utilizing the electrons generated from the breakdown of glucose. To achieve this, they transformed Yarrowia with synthetic pathways that convert surplus NADH, a product of glucose breakdown, to NADPH, which can be used to synthesize lipids. They ended up testing more than a dozen modified synthetic pathways. Using this improved pathway, the yeast cells require only two-thirds of the amount of glucose needed by unmodified yeast cells to produce the same amount of oil. While this new glucose-to-lipid conversion process could be economically feasible at current prices for cornstarch, the researchers are hoping to make the process even more efficient, Stephanopoulos says. “There is still room for more improvement, and if we push more in this direction, then the process will become even more efficient, requiring even less glucose to produce a gallon of oil,” he says. The researchers are also exploring using cheaper sources of plant material, such as grass and agricultural waste, which would require converting the cellulose that makes up those plant materials into glucose. The research was funded by the U.S. Department of Energy.